Fluted to give user positive grip particularly in wet environments. 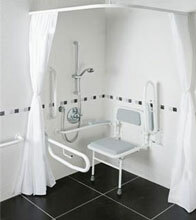 Any colour combination available to assist the visually impaired. No earth required when fitted in a bathroom. 7 hole fixing points for ease of fitting. 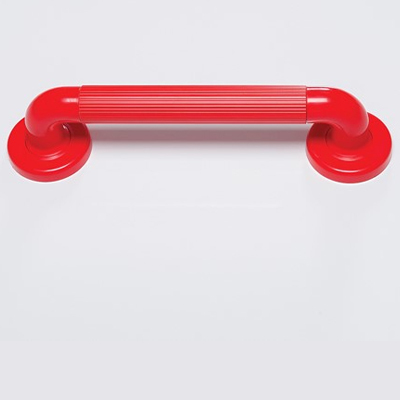 Red grab rails are clearly visable for people with visual impairments and are ideal for dementia sufferers. Easy for recognition and people suffering from memory loss this colour also stands out against the wall which will prevent accidents.